With two races completed and horses set to run at The My Lady’s Manor and Fair Hill Point to Point this weekend, the Maryland Steeplechase Association Governor’s Cup Series standings are already shaping up in an exciting season. Irvin Naylor’s Ebanour (pictured above) and Jeremy Batoff’s Certain Swagger are currently leading the Open Timber standings with six points each. 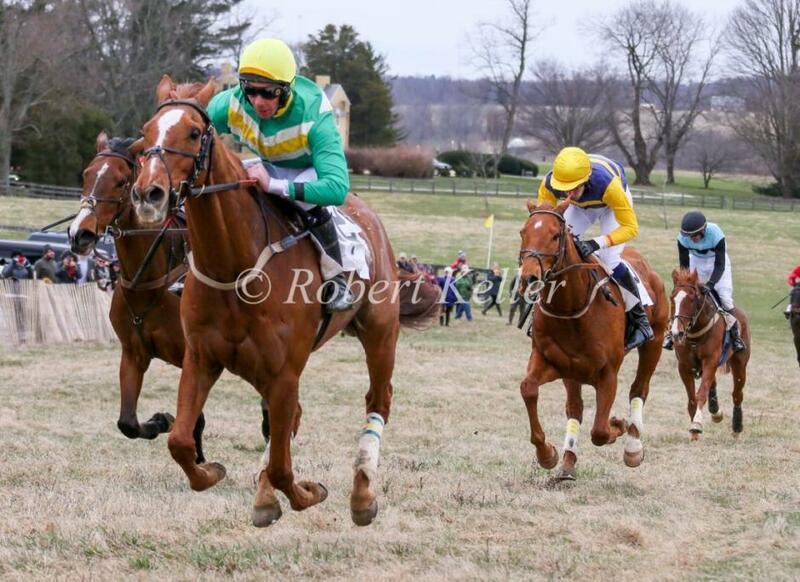 Ebanour won in the stretch of the Edward S. Voss Memorial Open Timber this past weekend at the Elkridge-Harford Hunt Point to Point while Certain Swagger dueled it out to win the Green Spring Valley Hunt Cup Frank A. Bonsal Memorial Open Timber at Green Spring Valley Point to Point Races on March 31. Western Exchange, owned by Caves Farm, and Stand Down, owned by Frank Bonsal, Jr. are tied in the Novice Timber standings. H. Bruce Fenwick’s Daddy in the Dark and Upland Partners’ Mystic Strike lead the Heavyweight Timber standings. Going For Broke and Eric Poretz currently lead the Amateur Apprentice Timber Horse and Rider standings. Poretz has been having a great season so far winning two at Green Spring and three at Elkridge-Harford to lead the Timber Rider, Amateur Rider and Overall Leading Rider standings. Suzanne Stettinius and McLane Hendriks each hold six points in the Voss Amateur Flat Race series while Stettinius leads the Leading Lady Rider standings. Todd Wyatt is currently leading the Overall Leading Trainer standings. 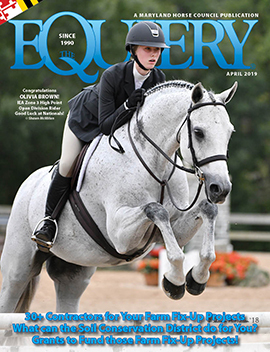 For the ponies, Teddy Davies and Colin Smith each have a win to be tied for Overall Leading Pony Rider. 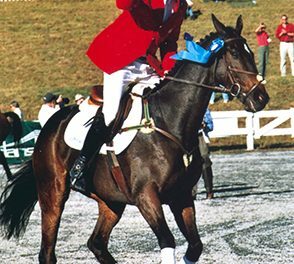 Davies is leading the Medium Pony standings while Smith leads the Large Pony list. Scarlet Davies is leading the Small Pony division. For the Junior Horse standings, Skylar McKenna, Theo Sushko and Charlie Marquez all have six points. Next up in the MSA Governor’s Cup series is My Lady’s Manor on Saturday and the Fair Hill Point to Point on Sunday.